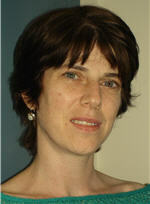 A contributor to Clicklaw Wikibooks. See the full list of contributors. This page was last edited on 11 October 2018, at 05:45.